This Working Group, formed by 18 European regional assemblies belonging to 6 Member States, and which was created at the Conference of European Regional Legislative Assemblies held in Varese (Italy) in November 2016, aims to join forces to find common solutions to the problem of Depopulation and Aging. In this web page we will keep you informed of the events and activities developed by the Working Group and, in addition, it serves as support for the initiative of the Awards against Depopulation, a call that aims to generate a discussion forum in which ideas are presented and projects that involve good practices to fight against this problem. 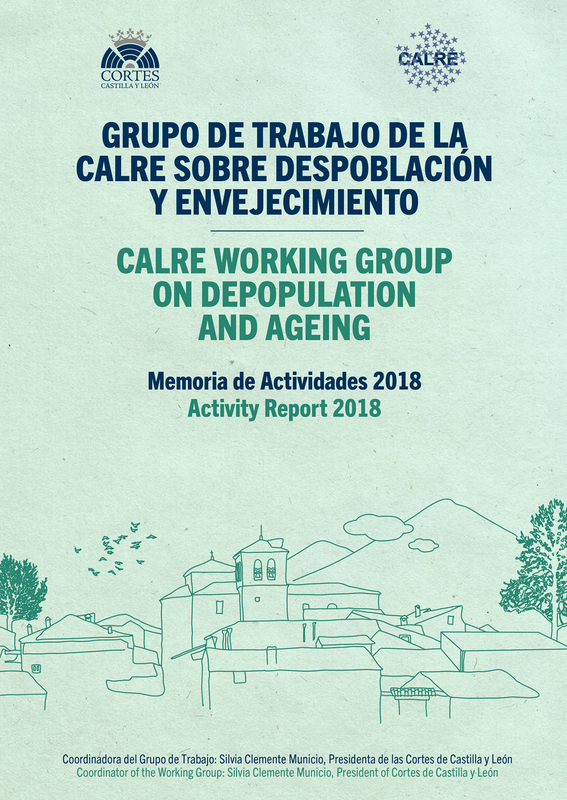 The Activity Report 2018 of the Working Group is now available for download. You can consult it in the Documents section. 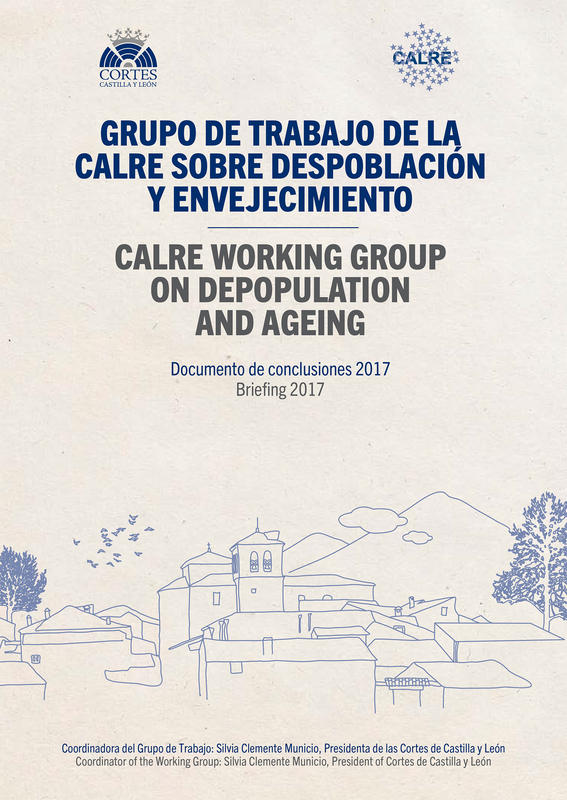 The Briefing 2017 of the Working Group is now available for download. You can consult it in the Documents section.